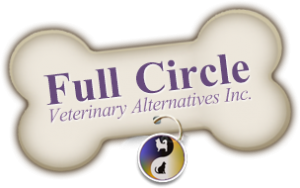 Veterinary Assistant | Full Circle Vet Alt. Veterinary Assistants are trained to assist Technicians and Veterinarians in a diverse range of jobs from reception to kennel care. 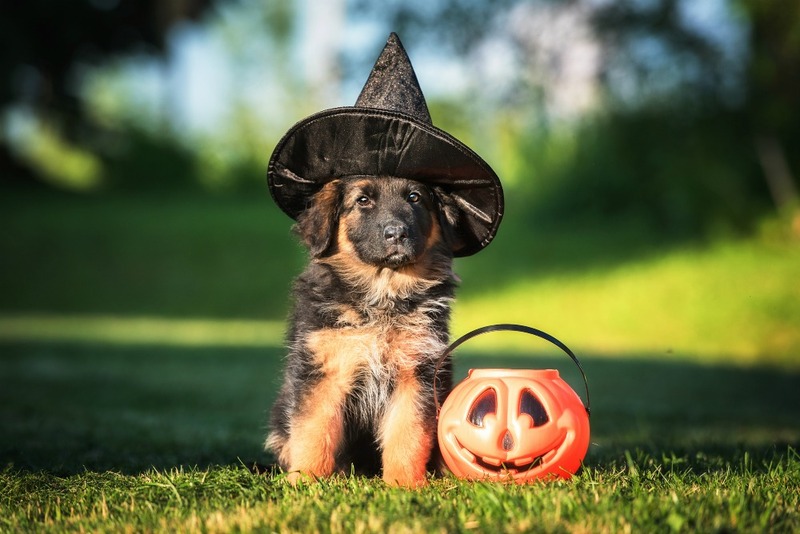 What jobs do Veterinary Assistants perform? 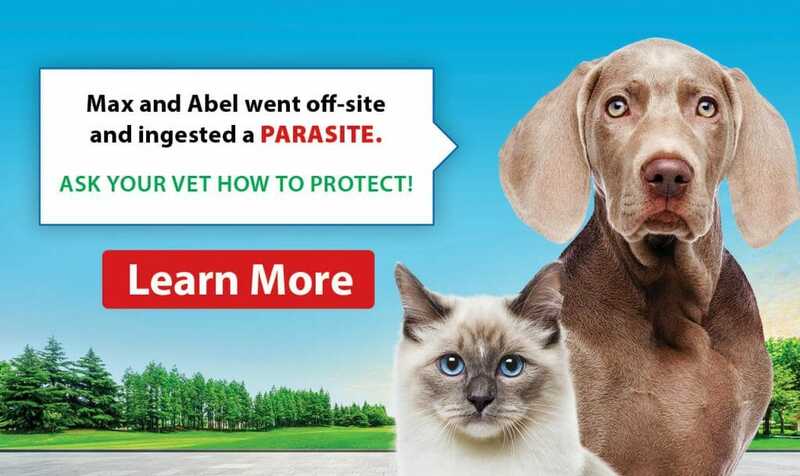 Veterinary Assistants have many responsibilities in helping a practice run; for instance, they answer the phones, book the appointments, answer your general questions, help the Technicians with blood draws, and check you out at the end of your appointment. At Full Circle, Jenna, Meredith and Jessica fill these important roles.